6.5" lift... down to 4.5? 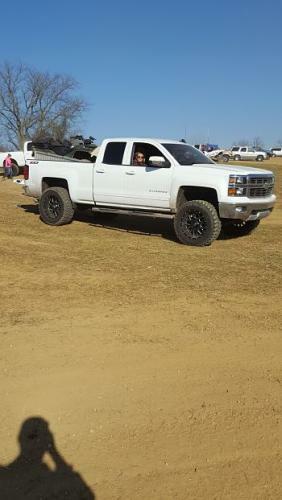 Lifted trucks.. with mudflaps pics? 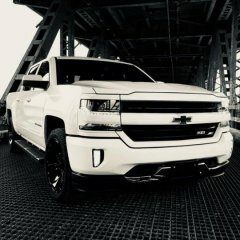 2015 chevy 1500 lt. Reverse back up lights.